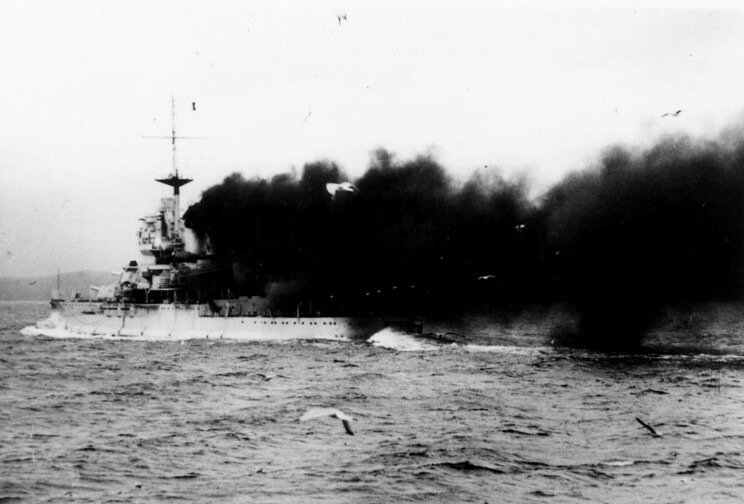 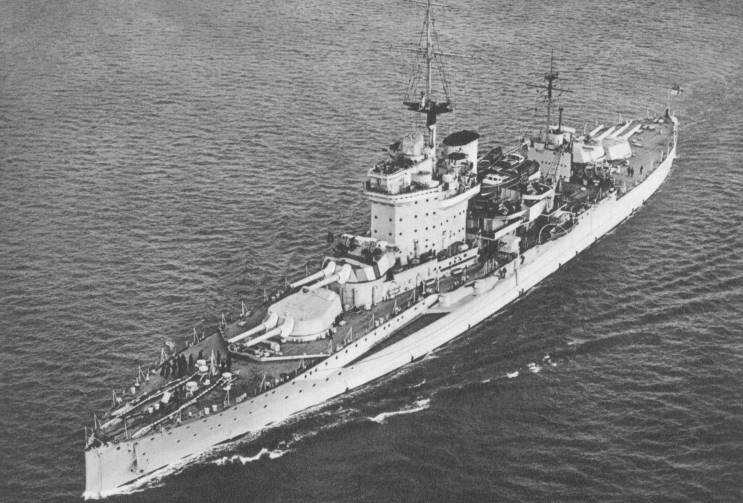 HMS Warspite seen during the Spanish Civil War. 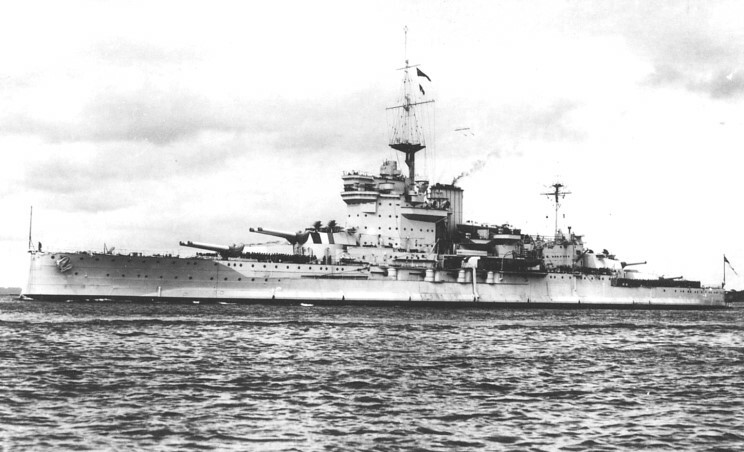 HMS Warspite seen in the mid 1940's. 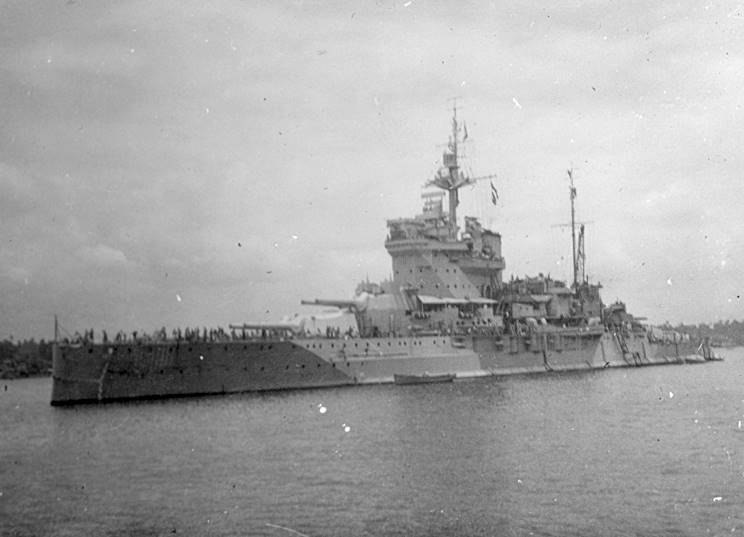 HMS Warspite seen in 1944. 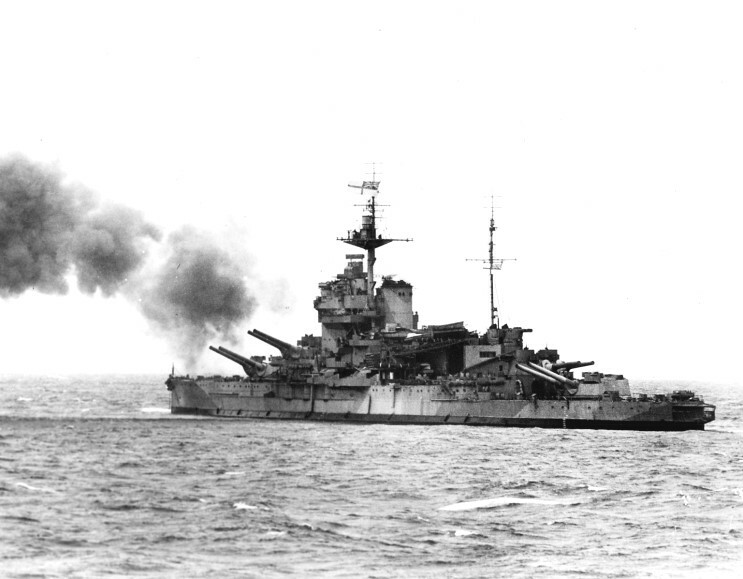 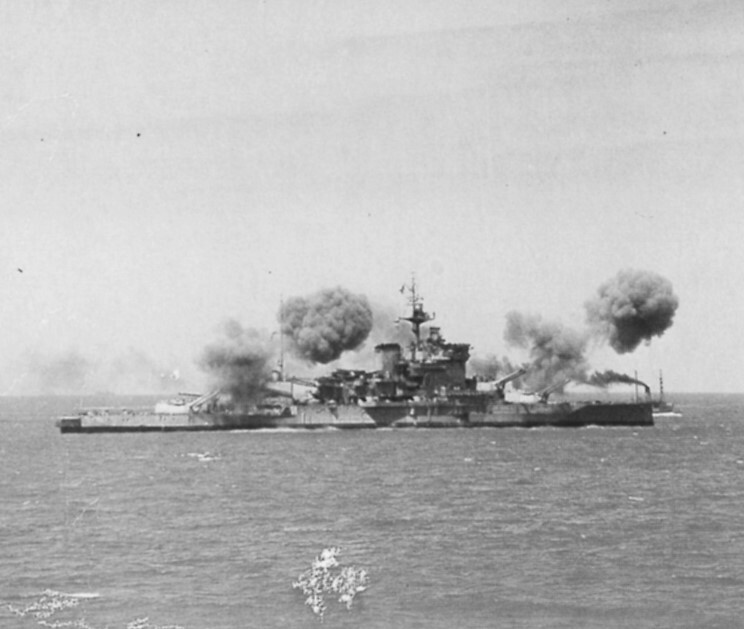 HMS Warspite off Normandy, France June 1944.